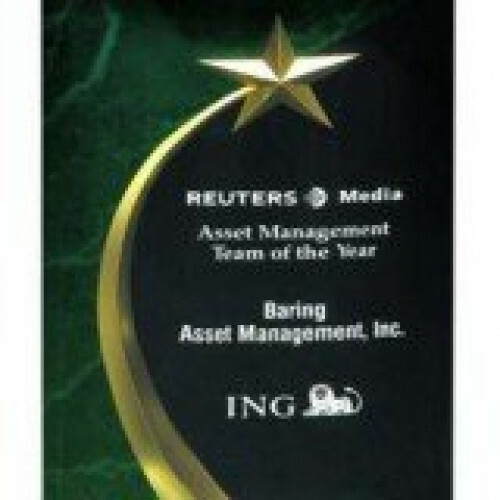 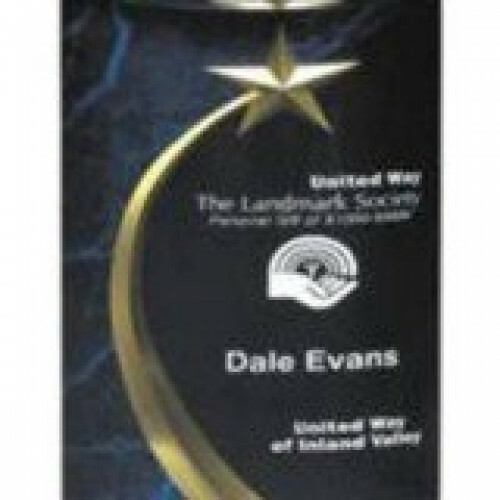 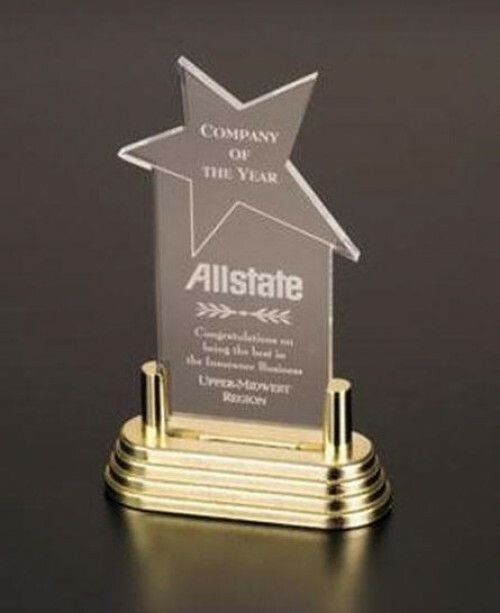 Want to honor an award with style and class? 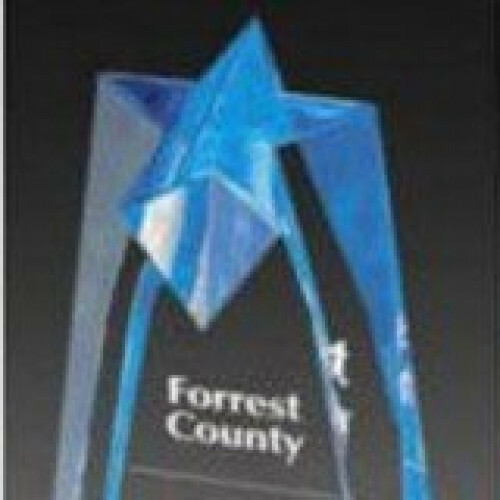 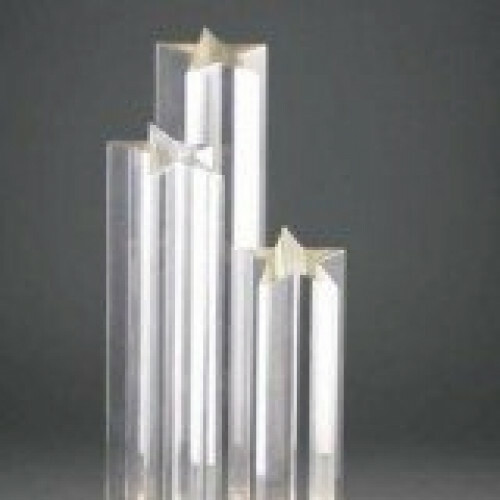 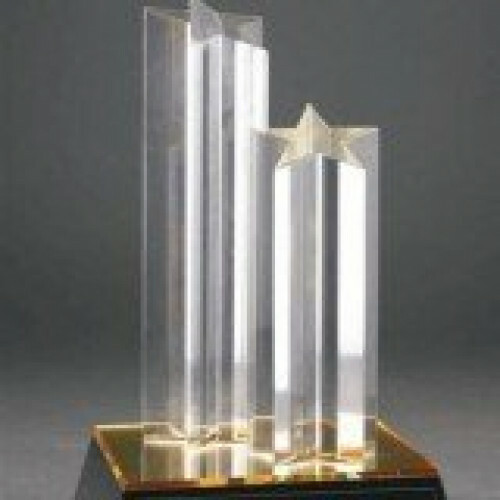 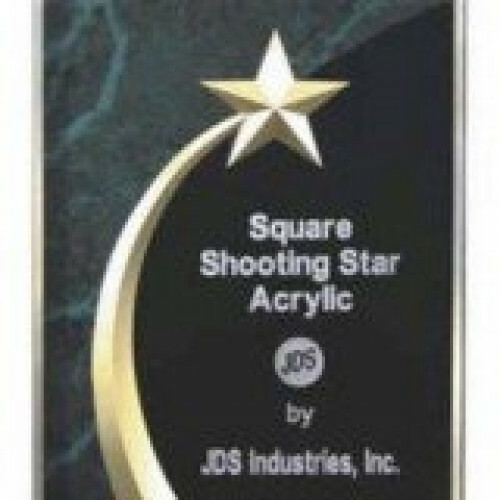 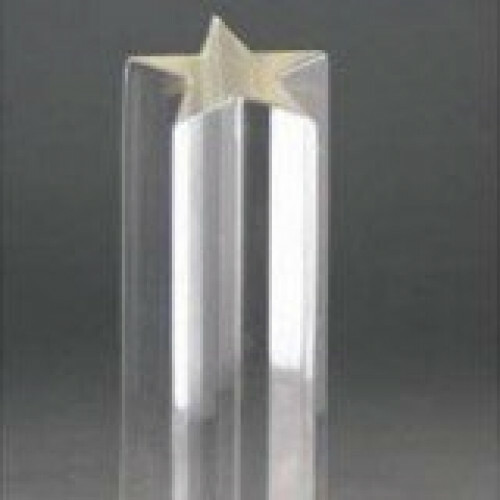 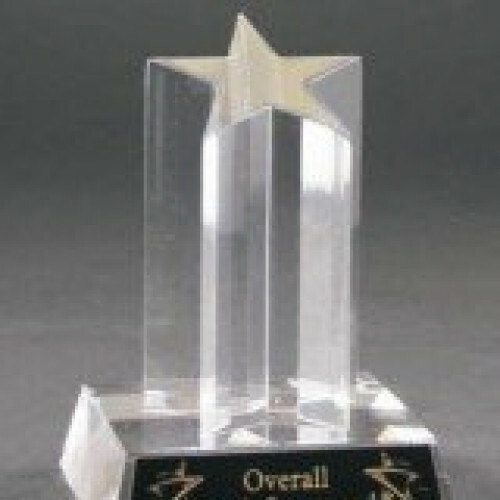 We have the acrylic star awards you are looking for! 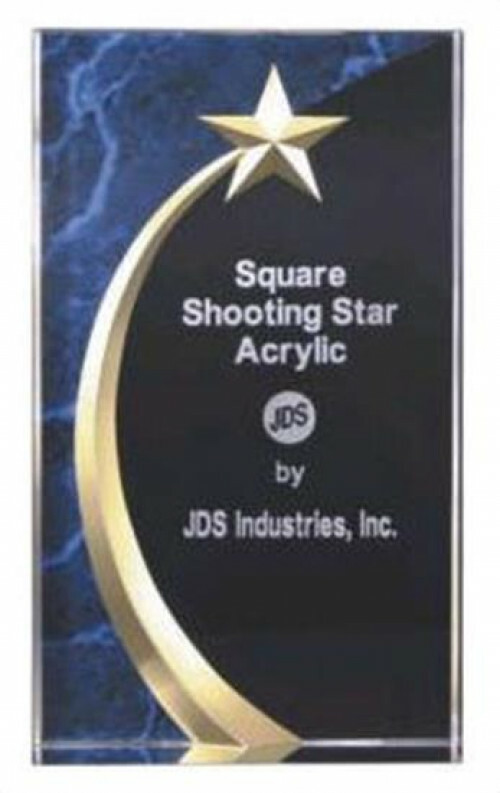 Our individual acrylic star awards are perfect for presenting at podium celebrations so champions can stand tall and proud sporting their award. 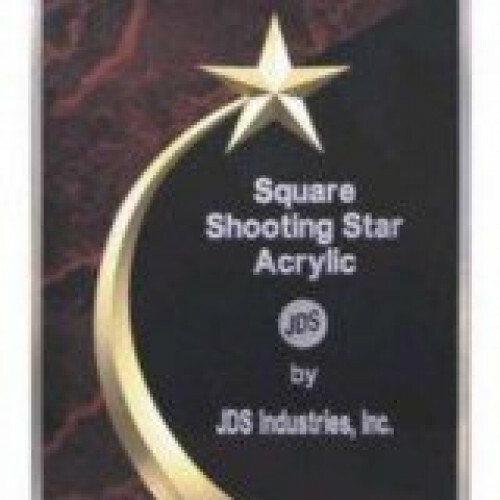 Show your appreciation to an employee for their achievement in sales or present a memorable acrylic star award to a team of young scientists for achieving first place at the school science fair. 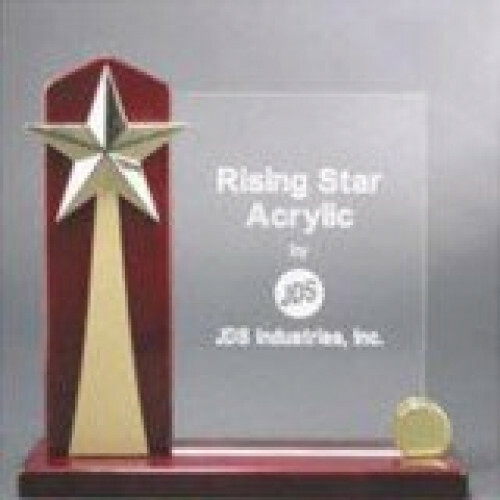 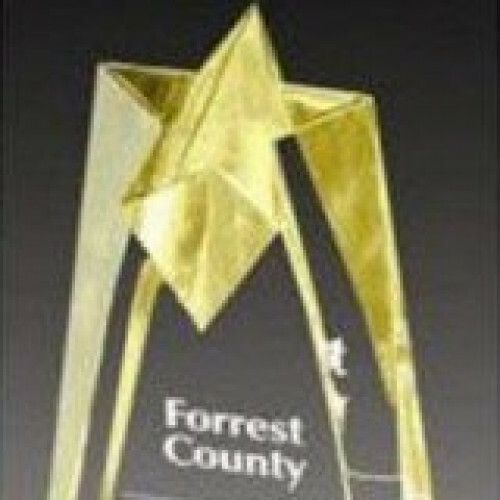 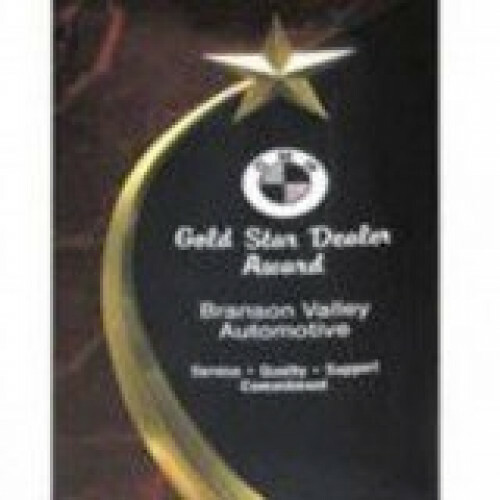 No matter the occasion we have the perfect acrylic star awards a champion will be proud of!